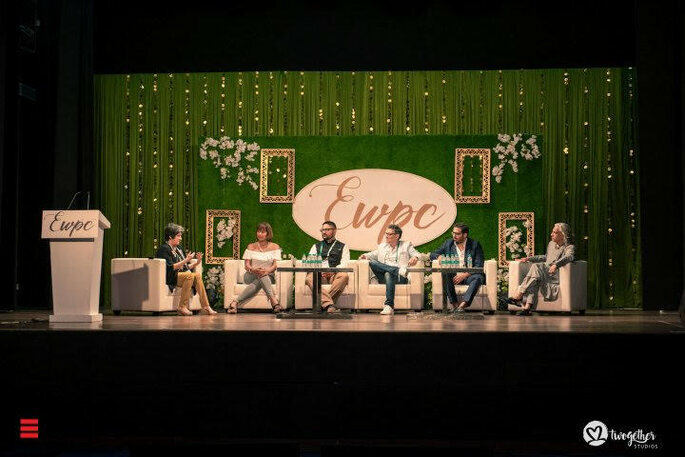 The 7th Edition of Exotic Wedding Planning Conference in Bangalore concluded on March 15th and attendees enjoyed yet another wonderful EWPC experience. 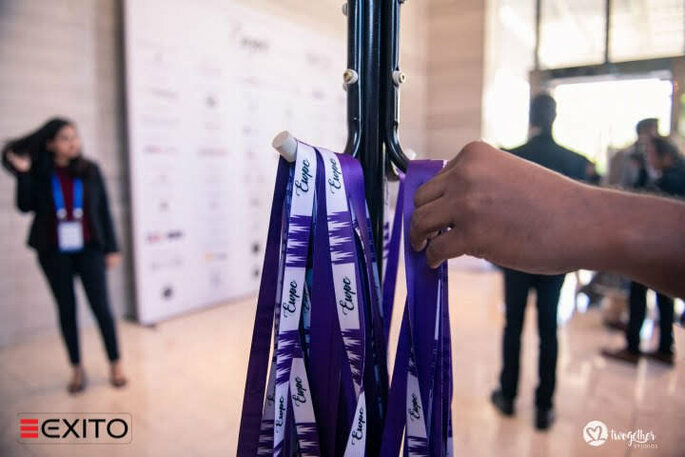 If you missed out on the event, here we offer a step by step walkthrough of the key highlights of the three-day conference hosted at The Sheraton Grand, The Ritz Carlton, and The Den at Bangalore. 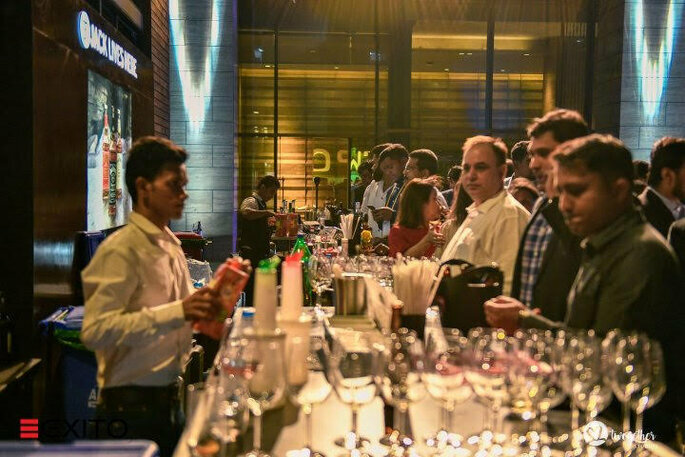 The fisrt day (March 13, 2019) commenced with an opening dinner and cocktail party at Ritz Carlton. 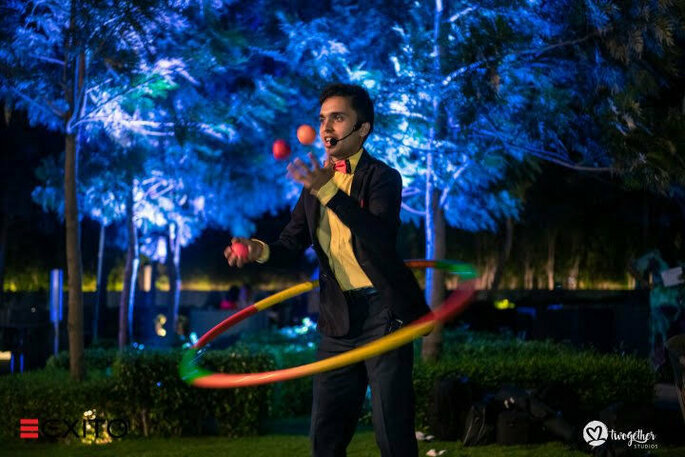 Attendees enjoyed an entertaining LED poi performance by Tejaswi Ananth. 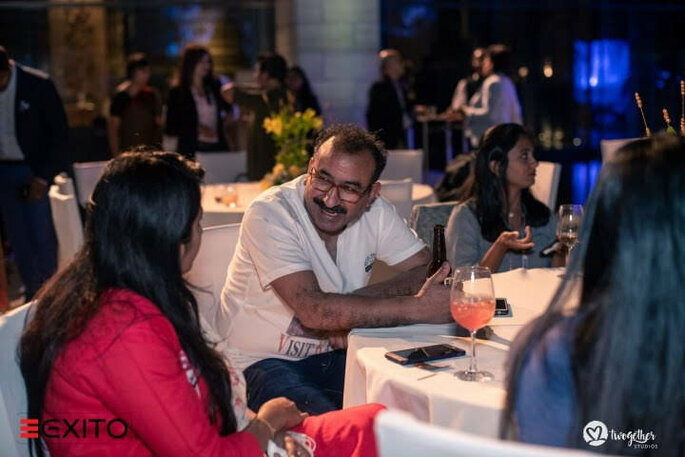 This was the first opportunity for the wedding professionals to explore and network with the fraternity. 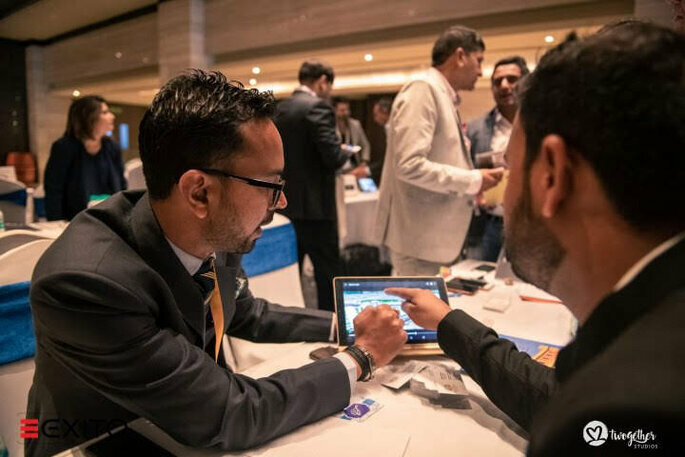 Then Day 2 (March 14, 2019) is where the learning began with an interesting session by Innayat Khubchandani. He discussed the top secrets to reach the luxury weddings market as well as giving lessons on how to be a great negotiator. The talk was followed by an exciting and in-depth panel discussion that covered a key topic – wedding trends in the digital age: Living in a time where couples have access to providers around the world, apps that allow for live streaming, robots used for bartending, taking and sharing photos, mobile charging points for wedding guests, and much more. 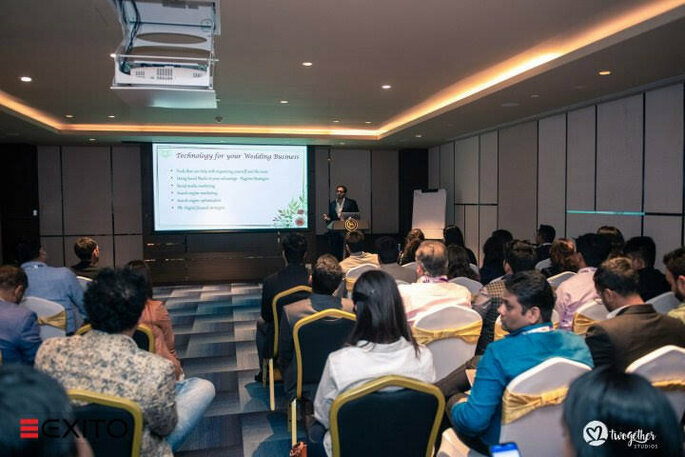 Many leading international wedding planners were present at the Bangalore event, offering their perspectives and insight on these very topics. The next item on the agenda was a session led by Elisa Mocci. She talked on the topic of destination weddings by Indian couples offering as a showcase some exotic wedding destinations in Italy. 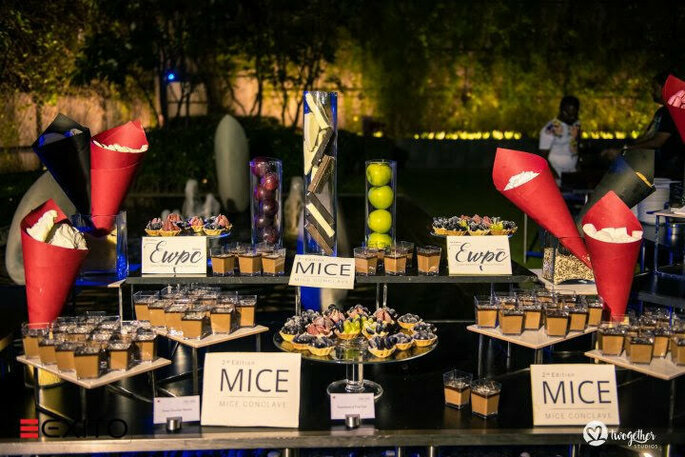 Mushtaq Ali, a regular speaker at EWPC India focused his presentation on trends in wedding décor, but more specifically, ways in which event designers could transform the event into a true experience. 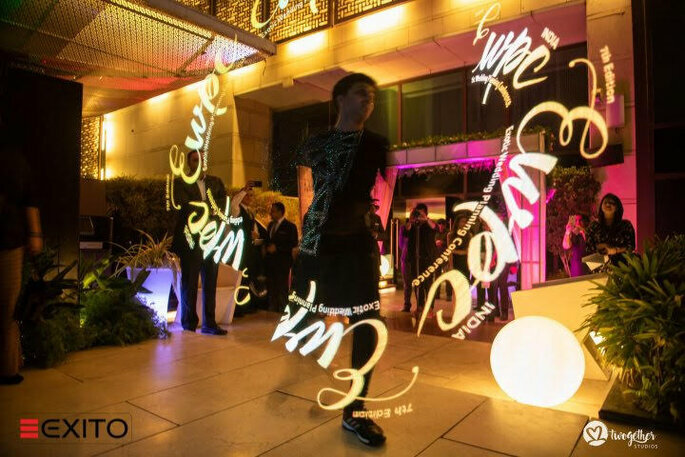 To bring this concept to life, each trend was supported by a working showcase. Masterclasses on Designing & Décor, Technology tech and Digital Marketing were given by Sandy Audi, Trishant Sidhwani and Kiruba Shankar, respectively. 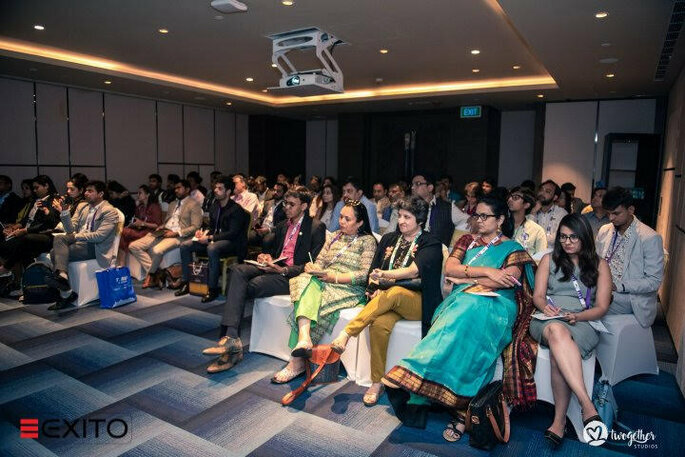 Following the masterclasses, a novel session which was based on ‘The Relevance of food display within the Indian Wedding Industry’ was taken by Rakhee Jain, offering great insight for those who attended. 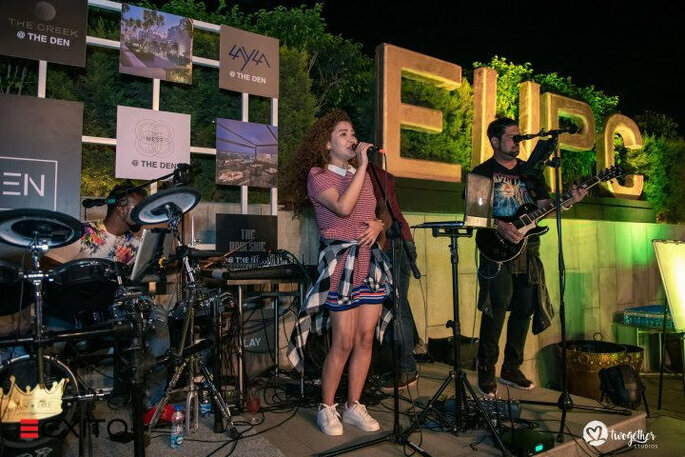 While the conference offered so much to learn and fantastic networking opportunities, the conference was soon turned into a celebration with the special gala dinner with cocktails and entertainment. The fun didn’t stop there, as day three offered a range of sessions, beginning with one by Sebnem Mardini who spoke about Re-Inventing classics & luxury in 2019. Next up was a panel discussion session on moving beyond “the obvious” for the creation of experience. This panel focused on some exciting trends which we in the industry may see more of as an alternative to flowers for wedding décor. The audience was gripped by the intense and engaging discussion that took place. Sessions on design and leadership were offered later on in the day. The event came to an end with an award ceremony which recognized & honoured the unique work done by wedding planners and exotic wedding destinations. The day then ended on a high note with a cocktail party and snack bar!